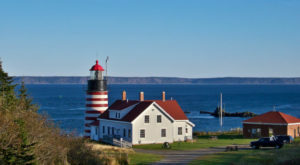 Did you know that Maine’s Aroostook County is 6,453 square miles, making it larger than Connecticut and Rhode Island combined? Perhaps even more impressive is that the state’s total area of 33,215 square miles makes it almost as big as all of the other five New England states combined! For such a large state, many people focus their travels in just the southern part of the state. With its beaches and easy accessibility from other states, we can understand why. But, there’s plenty to see up north as well. 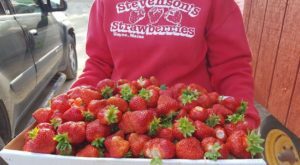 Start with these things and you’ll be well on your way to being a full-fledged all-Maine explorer. 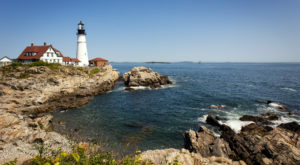 In southern Maine, people flock to the postcard-perfect Portland Head Light. But up north there are plenty of other, even more beautiful options. The candy-striped Quoddy Head is one of them. Its way-out-there location right on the Canadian border makes it a less-popular stop on the tourist trail, but we think it's worth the trip. 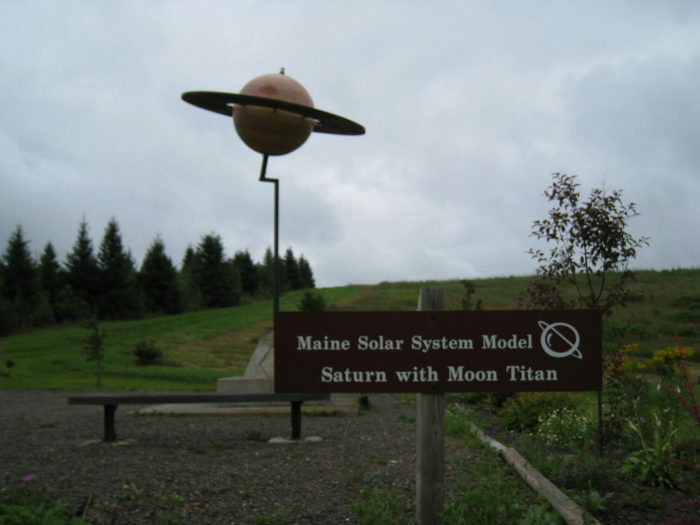 Located in The County, the scaled model of our solar system was created by the University of Maine in Presque Isle. The model begins with the sun in Presque Isle and goes all the way to Houlton where you'll find the (now defunct as a planet) Pluto. 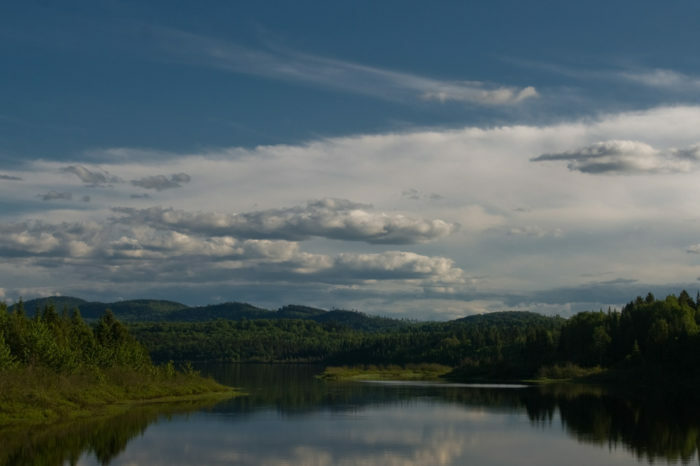 This drive will take you from Portage to Fort Kent, leading to some of the best that Northern Maine has to offer. Over the course of about 37-miles, you'll be able to enjoy the views of natural landscapes, including Mt. 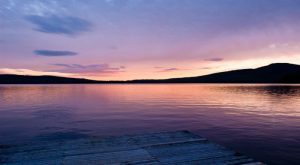 Katahdin and Eagle Lake and then take a few side trips to places like Fort Kent Blockhouse, the Allagash Wilderness Waterway, and Aroostook State Park. 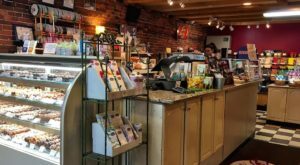 While some might not consider this small town a destination, it offers a great glimpse into what small town Maine life is all about. Located just about as far east as possible, Robbinston is separated from Canada by a three-mile river. Early industry focused on shipbuilding but moved to fishing and farming potatoes when steam-powered ships arrived on the scene. Notably, Robbinston was a last stop for the Underground Railroad where escaping slaves would cross over into Canada and find freedom. Visitors should stop by the John N. Brewer mansion, which is now a bed and breakfast, to see one of the houses that once supported the Underground Railroad. 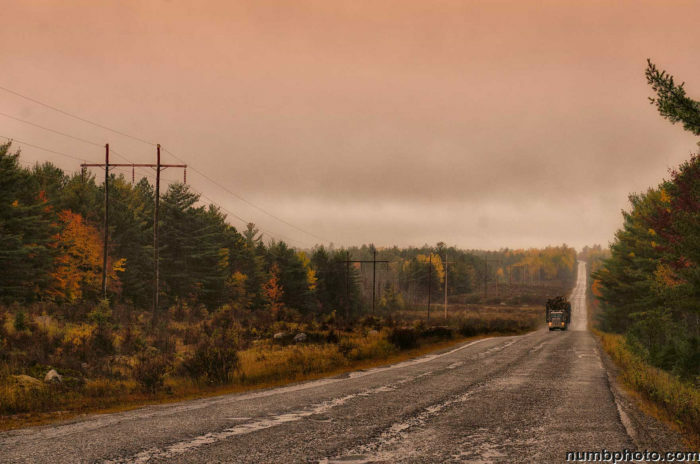 This 125-mile route is one of the most robust drives you can do in Maine. It will take you to places you've probably heard of, but may have never visited. You'll need a weekend for this, but it's worth it! 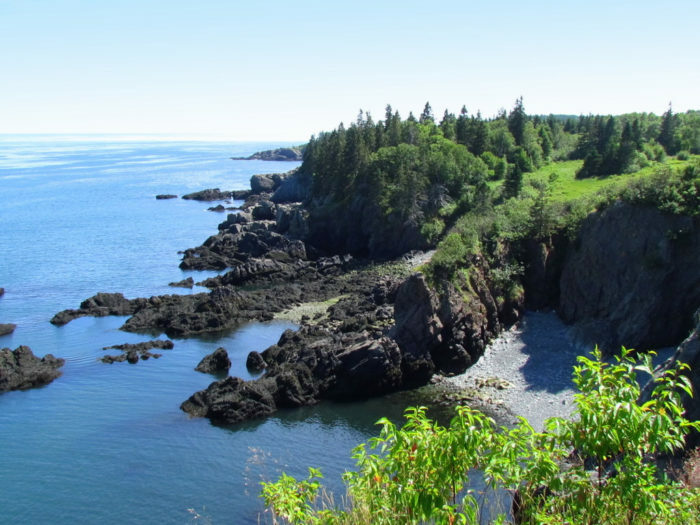 No other area of Maine is quite like this portion of Downeast Maine and Coastal Washington County. 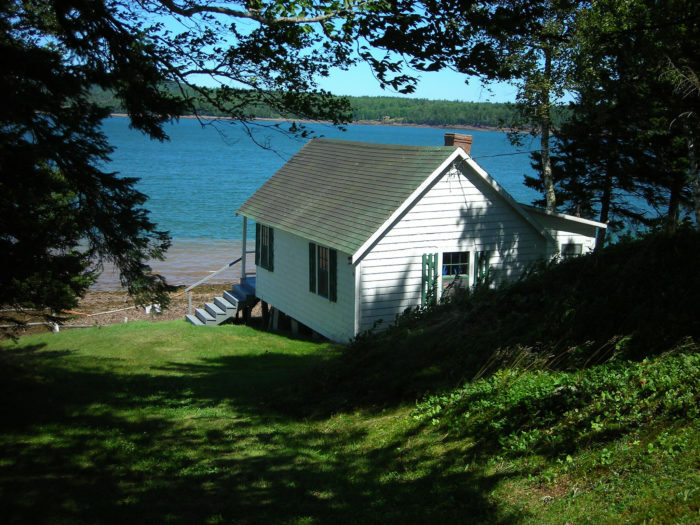 Start in Milbridge and head eastward along the coast to Lubec. From here, you'll go towards Cobscook Bay and on to Eastport. 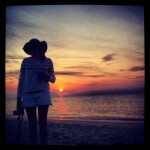 If you choose this trip, you'll be treated to Maine's incredible wild blueberry barrens, coastal forests, and marshes. 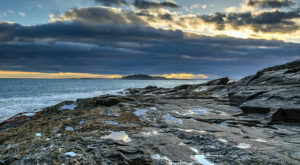 Located near the Maine and Canada border, this beautiful park is one of most northern national wildlife refuges in the Atlantic Flyway, a migration route located along the eastern coast of the continent. 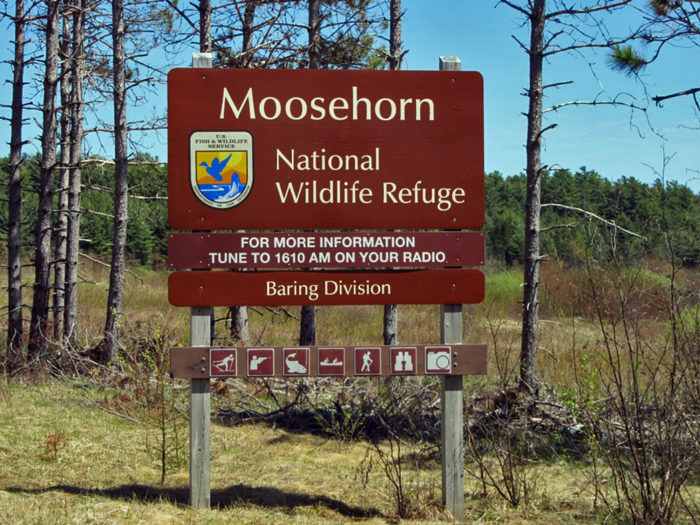 Moosehorn is made up of two divisions, each containing a National Wilderness Area comprised of thousands of acres that are managed to preserve their character for future generations. 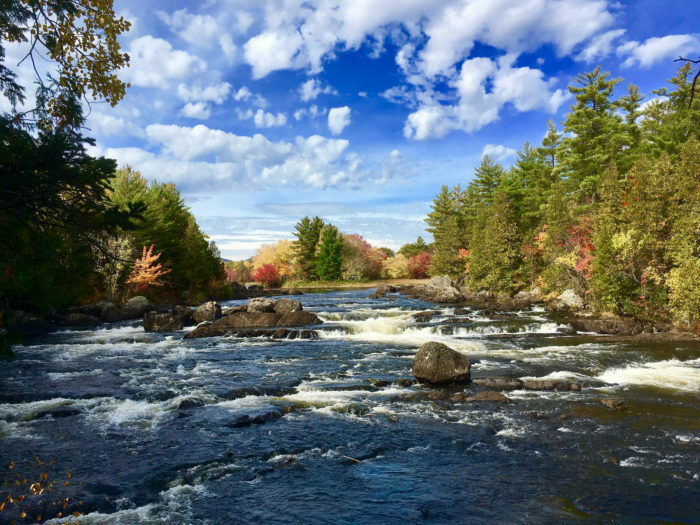 While the southern Maine state parks are packed with people, head up north to this lovely spot that might be just a little less crowded with tourists. 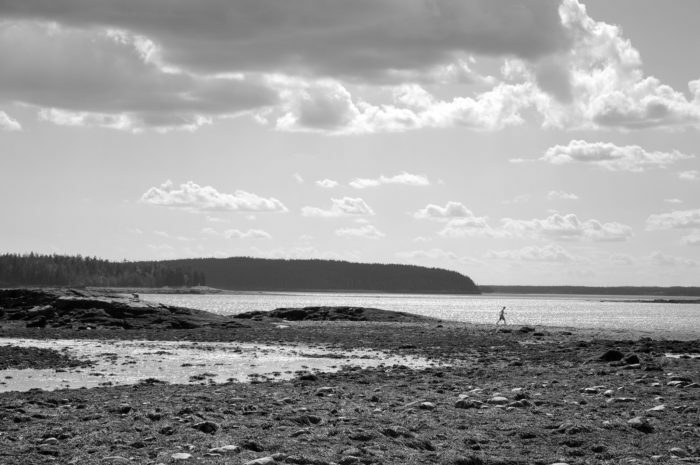 This is Maine's first state park and it's wonderful! 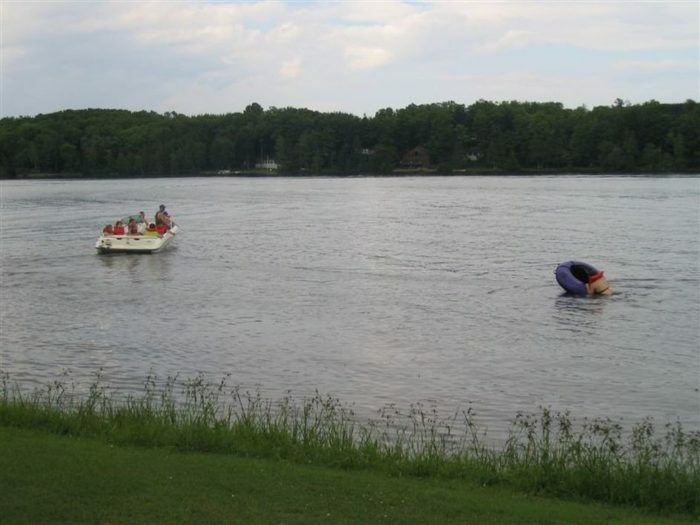 The park provides access to the North and South Peak of Quaggy Jo Mountain and also offers recreational activities such as fishing, boating, swimming, and hiking. You can camp here, but there aren't a lot of official spots. Many of those that exist require reservations ahead of time. The Golden Road runs from the St. Zacharie Quebec border crossing to the Great Northern Paper Company's former mill in Millinocket. In fact, the 96-mile route was built by the Maine paper company to allow them to transport logs. Much of this road is unpaved so make sure your car can handle the trip before heading out. 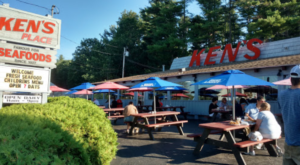 If you go, you'll be treated to incredible views of Katahdin on the way. 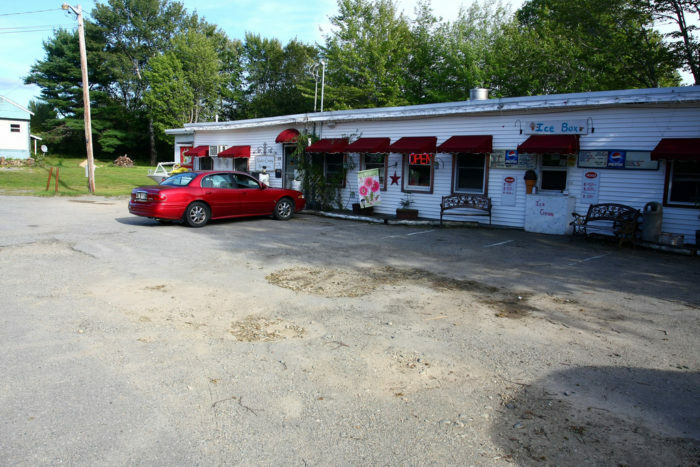 The drives is best done from Millinocket to Ambajejus Lake, then Greenville and on to Seboomook Lake. Lastly, you'll go towards the Saint-Zacharie border crossing. There's a lot of accessible wilderness in Maine, which makes it easy to forget that there's actually a whole lot of land that truly is wild! 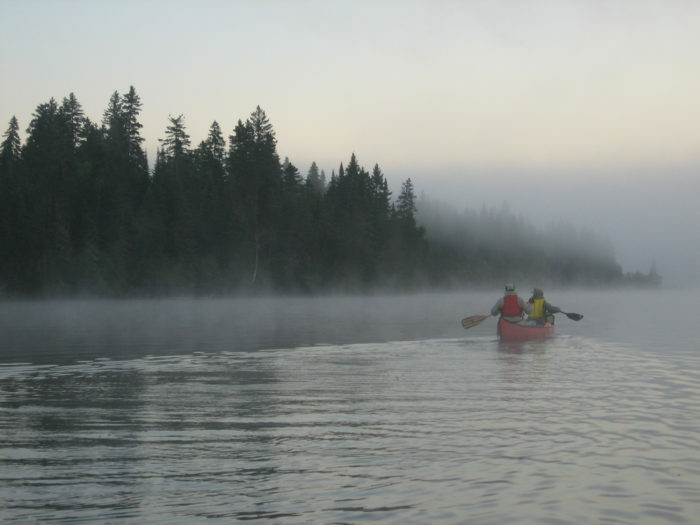 The vast North Woods is a natural playground, offering tons of beauty and amazing wildlife with far fewer crowds than you'll find elsewhere in Vacationland. Roque Bluffs is tiny. And by tiny we mean it has a population of about 300 people. That means you could come here on its busiest day and still find yourself peacefully alone. This tiny town is home to the 274-acre Roque Bluffs State Park overlooking Englishman Bay from Schoppee Point. A visit to Roque Bluffs should include Simpson Pond and the six miles of walking trails found within the park. Okay, okay. 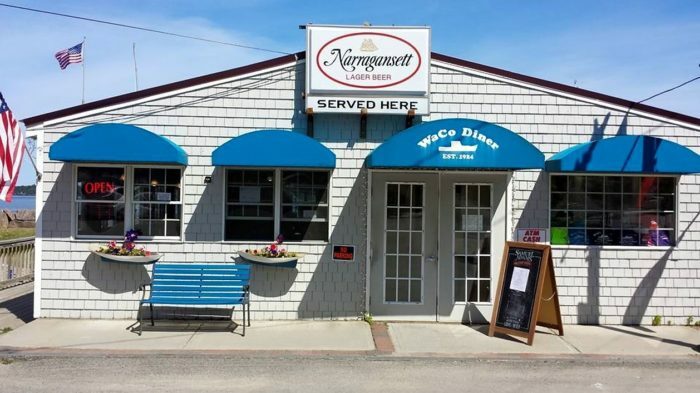 We know this spot isn't exactly NORTH, but it's north for those who have never been further than Old Orchard Beach so it gets included! 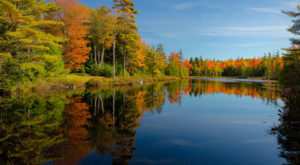 Katahdin Woods and Water is managed by the National Park Service and exists to preserve the East Branch of the Penobscot River, as well as a hearty portion of the Maine Woods. The protected area along with Baxter State Park ensures that this wonderful part of Maine landscape stays intact. It's worth a visit! If you love northern Maine, you’ll love the Northern Lights that were captured in the Maine night sky in this video.